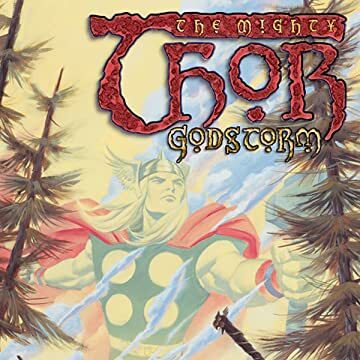 Collects Thor: Godstorm #1-3 and material from Thor (1966) #408-409. 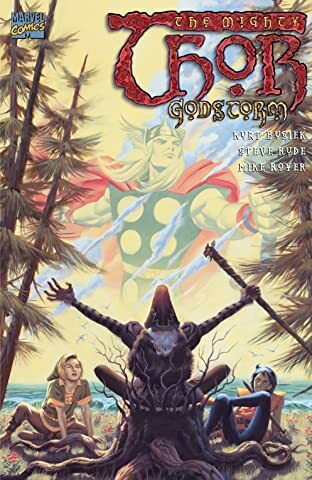 In a tale of two worlds, Thor fights epic battles against trolls, evil scientists and super-villains-and balances his life as a god, a hero and a doctor as Loki manipulates him from afar and Odin banishes him from Earth! 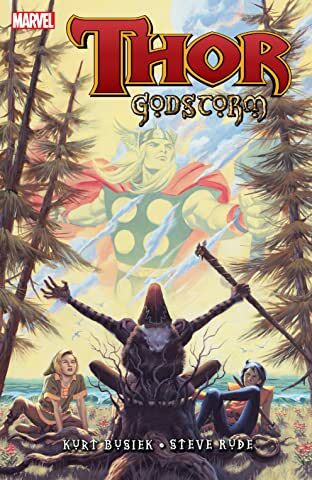 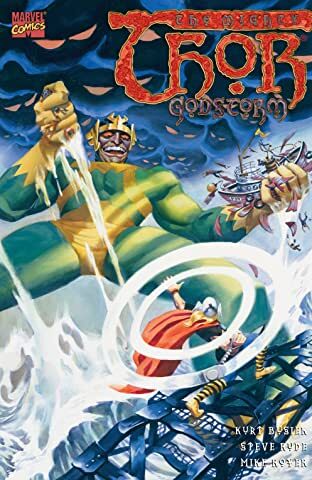 What is the Godstorm, and can the God of Thunder hope to defeat it? 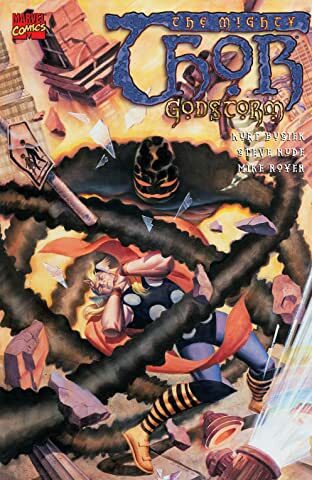 Plus: in a tale of Asgard past, Thor battles Uroc, the Uru Monster!